There are two different sets of regulations that govern the construction of buildings in the UK. The first is Planning Permission which is concerned with whether you’re allowed to build in a particular location, how the building will look and the effect it might have on your neighbours. The second is Building Control which is concerned with how a building is built. Building Regulations set the standards for design and construction of buildings primarily to ensure the health and safety for people in and around those buildings. It is also concerned with energy efficiency and the access to and about those buildings. If your house has been extended since 1947 it will most probably need planning permission. You may have used up your permitted development rights. 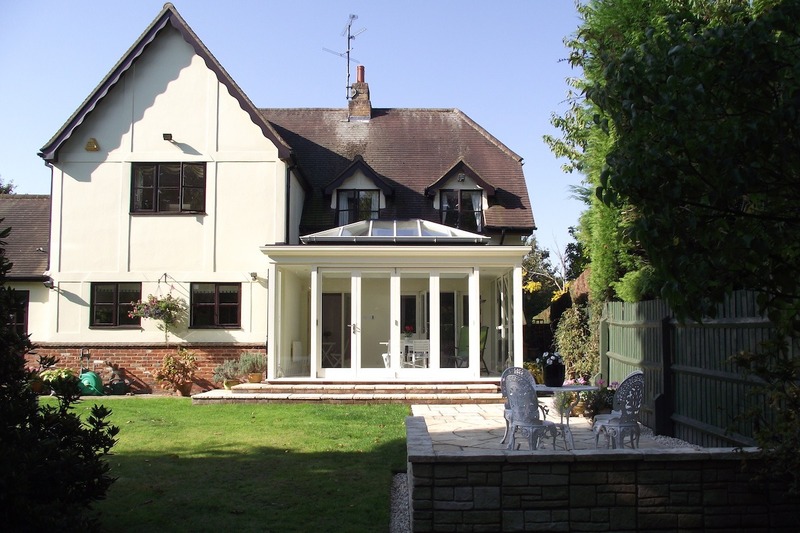 If your property is listed then you will require planning. You may have a restrictive covenant on your property so always check your needs for this information. 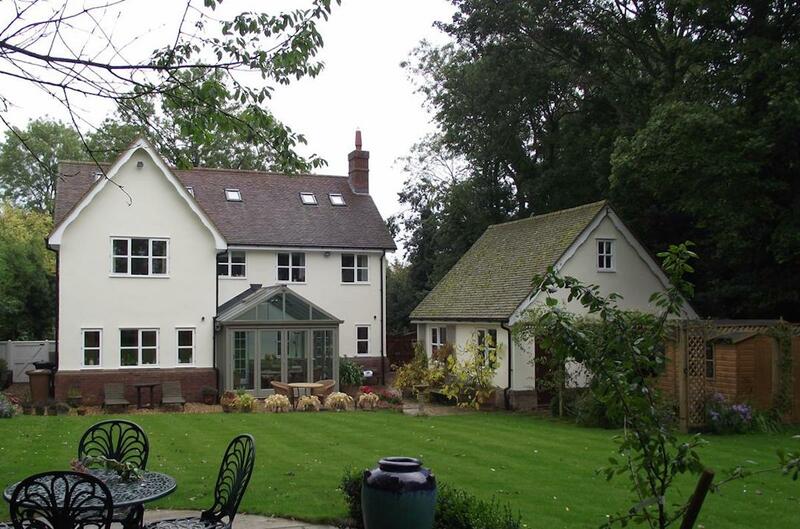 In general if your house is detached you may extend from the rear elevation by 4m. If your home is semi-detached or terraced then the limit is 3m. 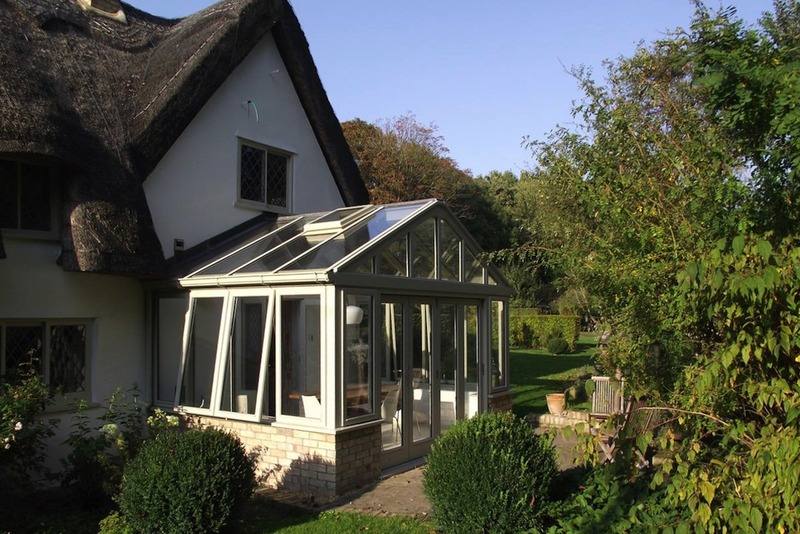 Should you want to place your conservatory to the side elevation of your house then you are permitted to extend by half the total available width of that side of your property. Eg. If the total width of side elevation is 7m then permitted side extension would be 3.5m. On 30th May 2013 the Neighbours Consultation Scheme was added to the general planning permission rules. In force until 30th May 2019 this scheme allows for larger extensions to be built as long as there is agreement with your neighbours. 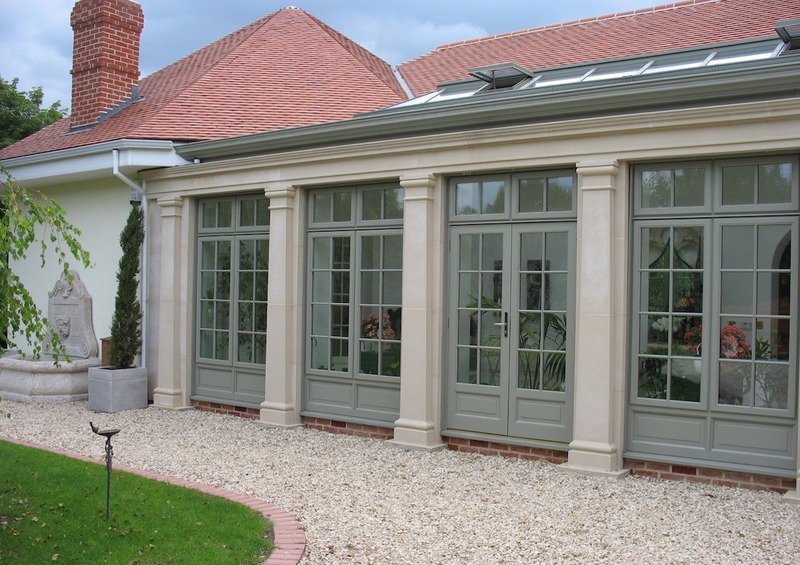 The Neighbours Consultation Scheme allows for a Conservatory or Orangery to extend up to 8m from the furthest point of the rear elevation for a detached house or 6m for a terrace house. A planning application is required but as long as all the requirements under the scheme are met, permission will be granted.